Södra made a decision to invest in a massive expansion of Södra Cell Värö mill. 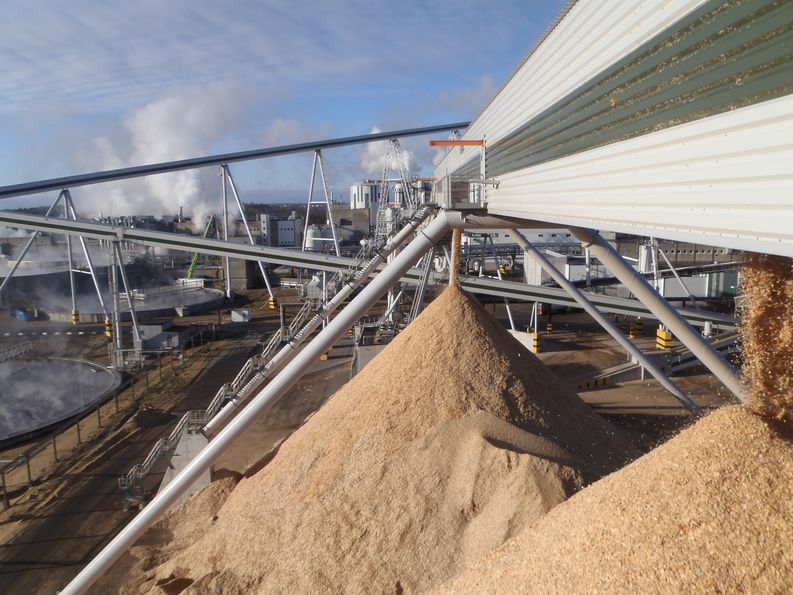 The expansion involved increasing annual pulp production capacity of 425,000 tonnes to 700,000 tonnes. Among other things, a new digesting plant with continuous digester was installed, which meant that the wood handling capacity needed to be increased as well. Raumaster supported Södra Cell to achieve these goals by supplying totally new and larger scale chip and bark handling process. 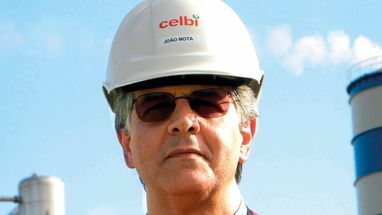 – The scale of the project was something special. 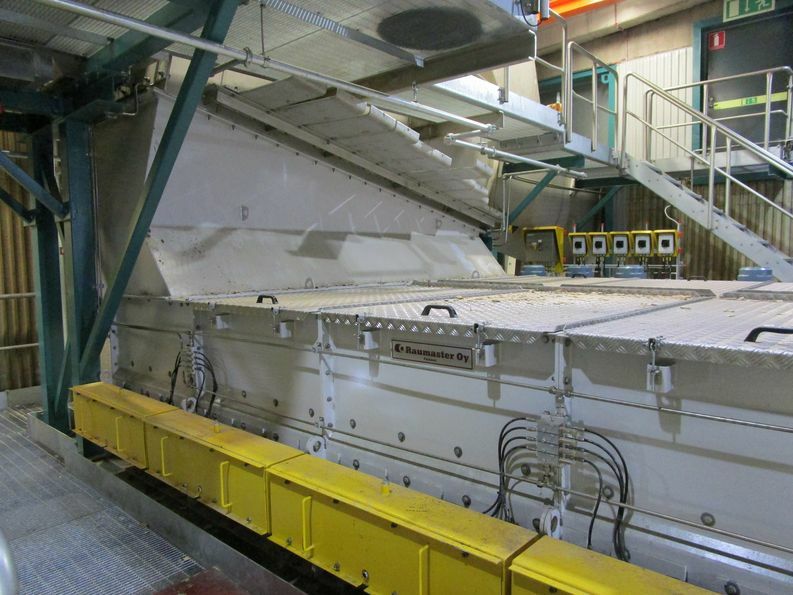 We delivered for example a large amount of high capacity belt conveyors, chip thickness screening and four top range cantilever travelling screw reclaimers to be able to feed the continuous digester, Jukka Rasilainen, Project Manager, Raumaster describes. – Thanks to our comprehensive experience in this type of projects we had a good understanding of what was needed and in co-operation with the client, we were able to deliver just the right solutions.